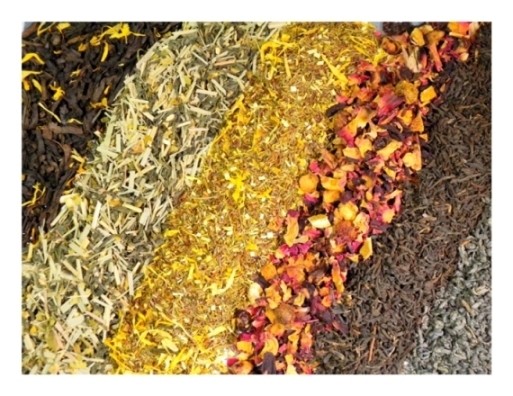 Got Buzz @ Kurman Communications: Bello Tea is having a huge tea sale on all teas! 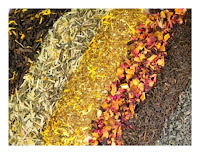 If tea’s your bag, come to the Chicago French Market (131 N. Clinton St., Chicago IL, 60661; 312-575-0306). September is your month. Enjoy a 10% discount on 4 oz. or 15% off on 8 oz. of any loose leaf teas. It’s the perfect time to try new teas such as Masala Chai, Earl Grey dela Crème or Caffeine-free Rooibos Chai or Coconut Almond Rooibos.